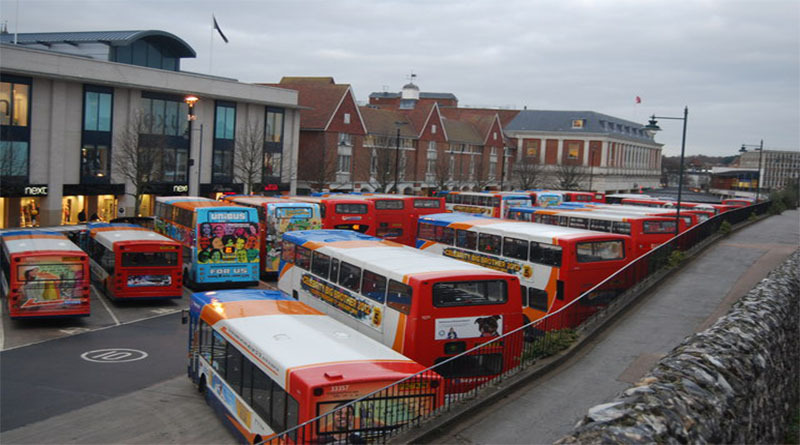 The man has been seen on several occasions, including at Canterbury bus station, as well as Tankerton and Whitstable. He has not yet been identified. He told members of the public to give him £2 so that he could get enough money together in order to smuggle his 6-year-old son out of Britain because he needs a heart transplant. Over a hundred Facebook users have commented on the original post on the Canterbury Residents Group. 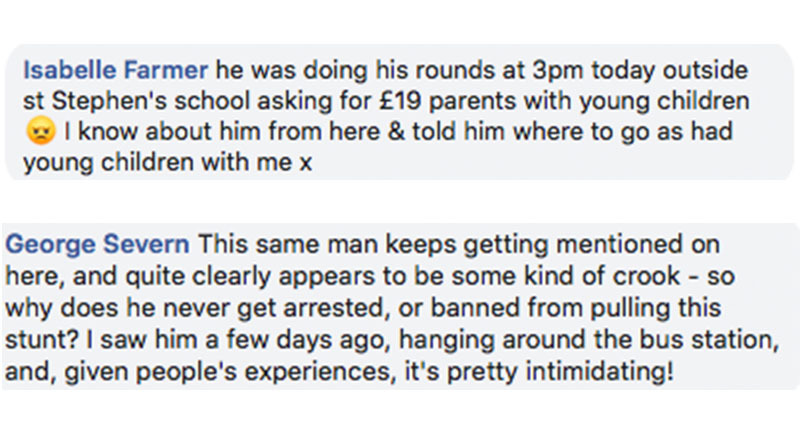 Adele Snow posted on Canterbury Residents Group Facebook page to warn others that she had been approached by someone she believed to be a scammer. Ms Snow said that when she first encountered him, his comments were very extreme and said she believed he had made up the elaborate story. She gave the man £2, to which he responded by saying he had “dropped a tenner”. After explaining that she didn’t have any more money on her, the man stormed off abruptly. She bumped into the man again shortly after, and said he repeated the same story as if he had forgotten the whole previous interaction. 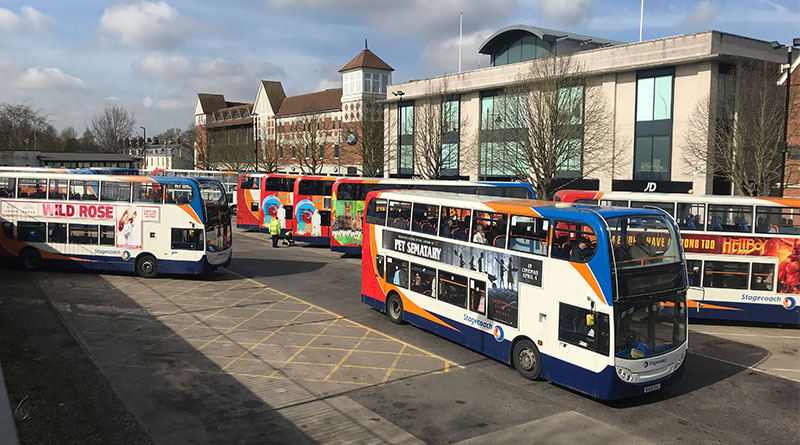 A spokesperson from Kent police say that they were not able to find any recent reports of scamming incidents at Canterbury bus station.